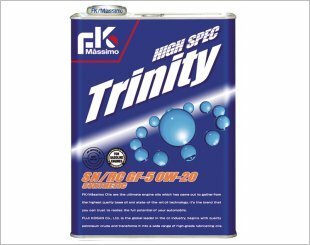 FK Massimo High Spec Trinity 0W20 Engine Oil demonstrates the stability of fuel-saving and high shear, has low liquidity and much more. 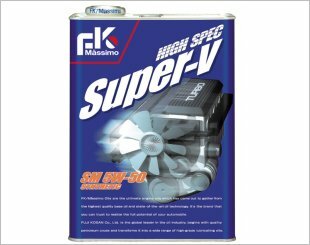 FK Massimo High Spec Freshing 5W30 has excellent engine protection,excellent cold start and much more. 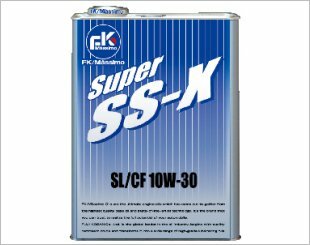 Ensures high performance of protection against cold start and high speed drive, superb thermal stability and much more. 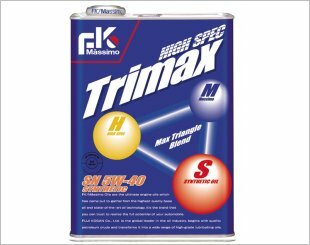 FK Massimo High Spec Trimax 5W40 Engine Oil has engine protection and performance engineering and high-level heat resistance and much more. 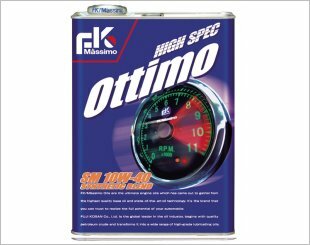 FK Massimo High Spec Ottimo 10W40 Engine Oil has a reliable engine lubrication protection and heat resistance, superior performance and much more. 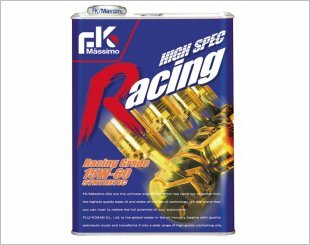 Ensures high performance of the engine to the fullest. 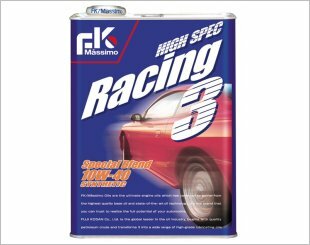 A 100% synthetic Racing Oil with fine performance of protection against cold start and much more. Perfect consists of hydrocracking base oil which is as efficient as chemical synthesis oil. 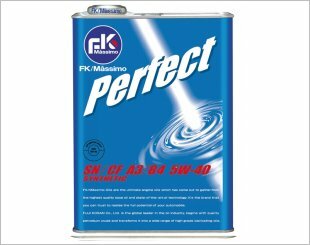 FK Massimo Diesel DASH is a high temperature oil. 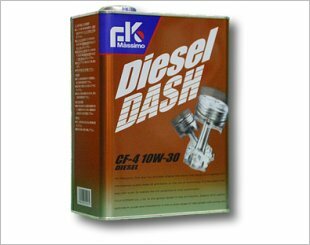 Suitable for diesel cars and diesel turbo cars. 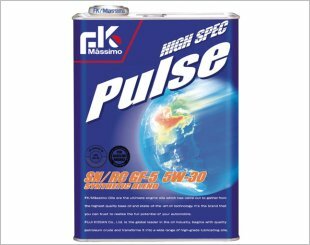 FK Massimo High Spec Pulse 5W30 has excellent low-temp fluidity at the time of starting the engine to prevent dry start,fuel-saving performance & more. High Spec Raing consists of 100% chemical synthesis oil containing a copious amount of PAO. 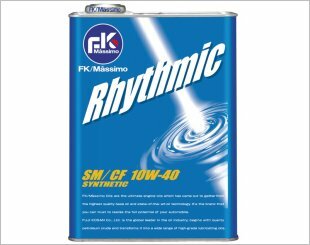 FK Massimo Rhythmic 10W40 adopts high-performance base oils synthetic oil, ensures protection of the engine under all conditions and more.